Looking kinda similar to the ever popular, and oh-so-now Chinese Money Plant (Pilea Peperomioides), the Peperomia Argyreia in known as the Watermelon Peperomia because, well, it's leaves look remarkably like a watermelon. These watermelon leaves, much like the Chinese Money Plant, shoot off on stalks from the base of plant and can grow pretty large in comparison to the overall size of it. These leaves are slightly more heart shaped than round though. 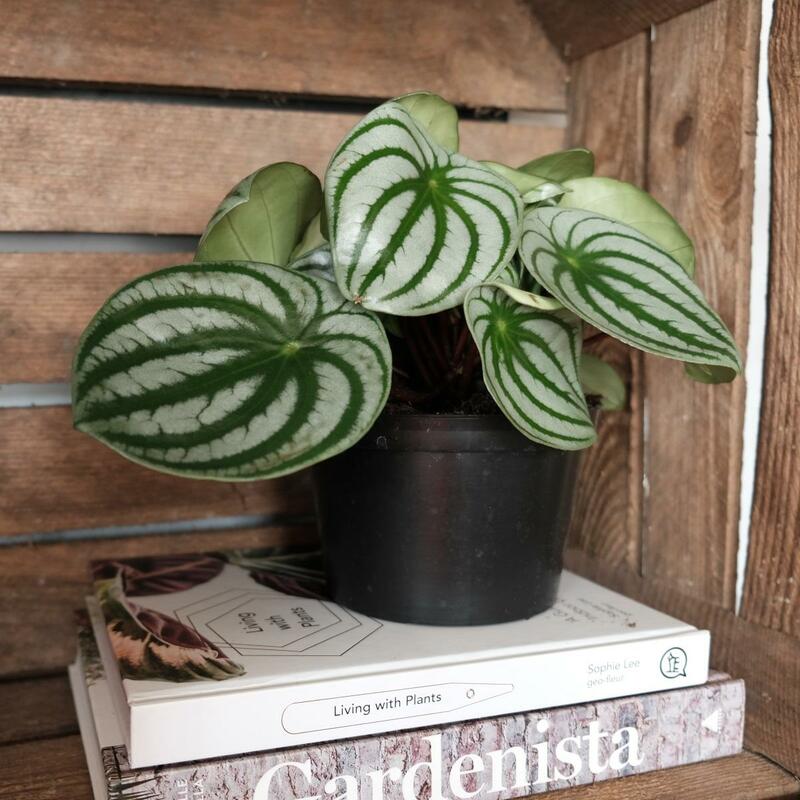 The watermelon peperomia is incredibly easy to care for, so if you're a plant parent newbie, then this is the plant for you. 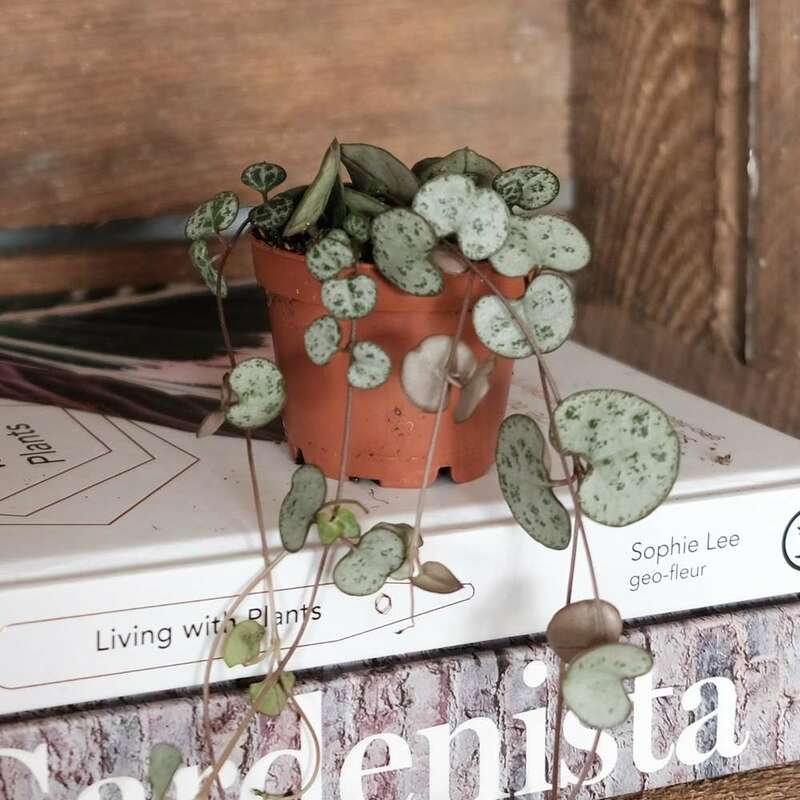 The peperomia argyreia enjoys a bright spot, but doesn't need direct sunlight and will tolerate a shadier spot, meaning it can live quite happily in all but the darkest corner. It's also drought tolerant and prefers to completely dry out between watering, so you only really need to remember to water it every 7-10 days or so. 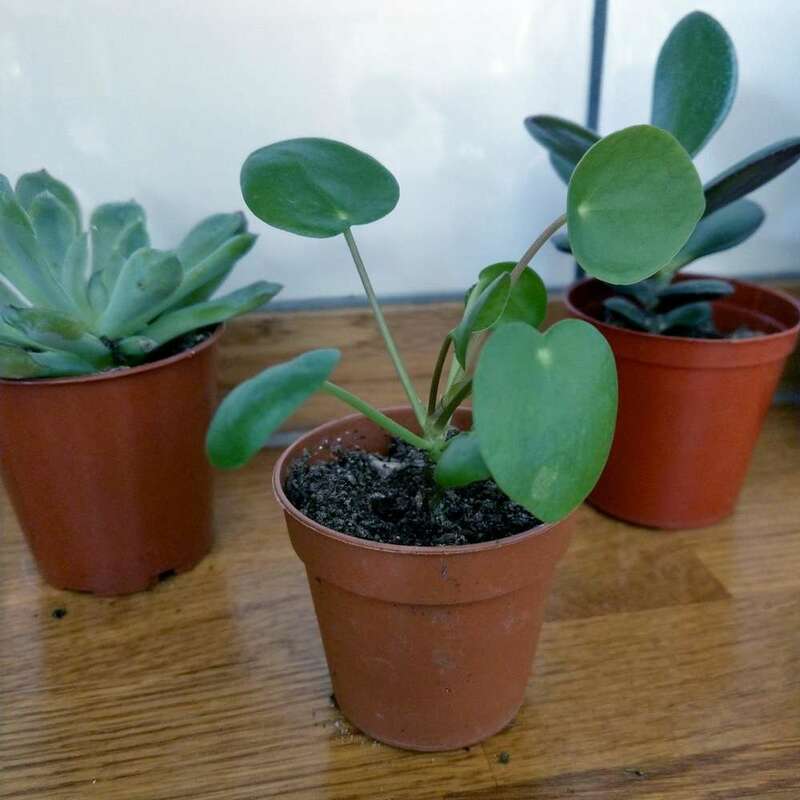 The watermelon peperomia also likes to be slightly pot bound, so it;s not one of those needy types that demands to be re-potted every year. What we're saying is, this plant is very striking, slightly unusual and really bloody easy to look after. The perfect plant, right? 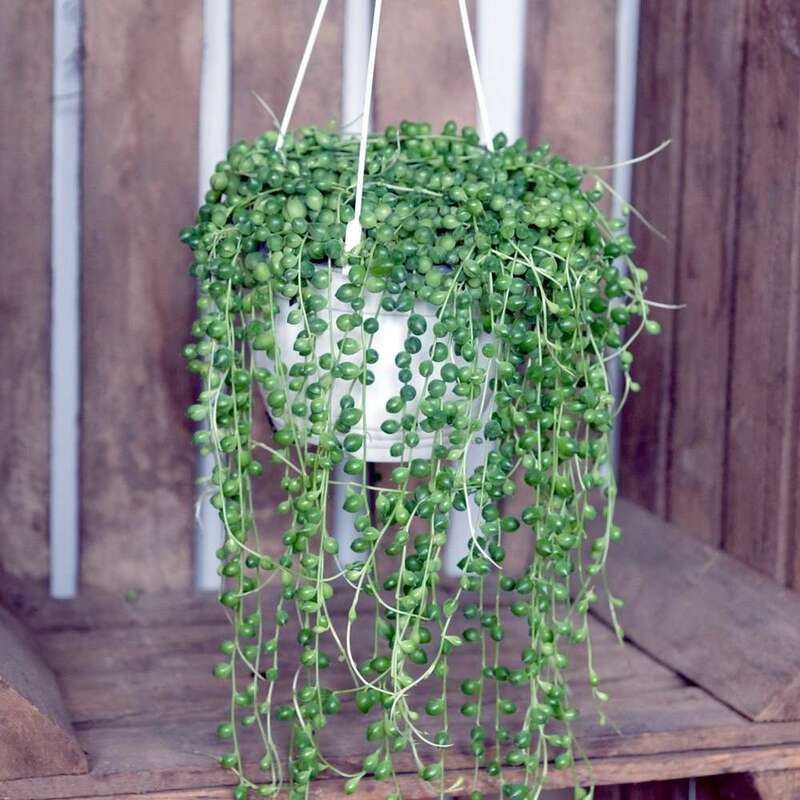 The watermelon peperomia is potted in a 15cm pot. It looks great in our large Terra plant pot. Please note the leaves on this plant are very fragile and a few may get damaged in transit - these can be cut away for new ones to grow.